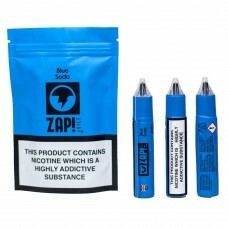 Blue Soda by ZAP! 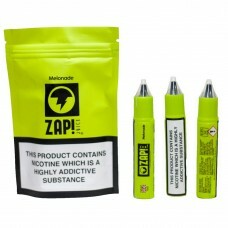 Juice is a classic combination of your favourite deep cream soda balanced with the..
Melonade by ZAP! Juice is a fascinating concoction of honey dew melon and lemonade that will leave y.. ZAP! Juice Purple Slushie is an intense flavour of zingy grape blended expertly with a dash of ice c.. ZAP! 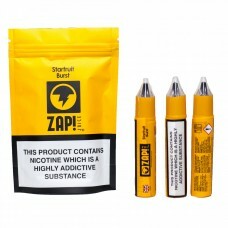 Juice have created something quite unique in the Starfruit Burst juice, an explosion of fruit f..
Summer Cider by ZAP! 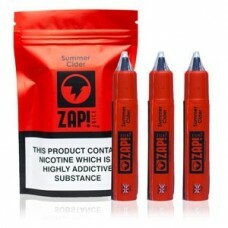 Juice is no exception to the brilliant ZAP! range, here they have created the t.. ZAP! Juice Vintage Cole is an authentic taste that will transport you back to your childhood where w..